The writer by nature is a dreamer. A conscious dreamer — Carson McCullers. "If it wasn't for dreaming and believing in myself, things would have been very different. Everything that I do in life started off as a dream, which after several phases of hard work, passing one hurdle after another, reached the level of accomplishment. From starting off young at the age of 8 as a voice over artist to earning a degree in English Literature. From studying Journalism to starting off my own Fashion and Beauty blog and then, landing a job with a leading print media group, every milestone in my life was carefully planned by the almighty. All I had to do was - Dream, Believe and Achieve. Follow this mantra and trust me, nothing can stop you!" Priya Adivarekar is the Founder and Creative director of 'Diary of a Dancebee'. After dabbling in radio (while still in college) and print media industry, she shifted her entire focus on this digital venture in 2015. She has won numerous awards for her work in the digital space, including the India's Rising Star (Media / Digital) 2016 award by WATC & Barclays. Adivarekar holds a Post Graduate degree in Journalism from Xavier Institute of Communications, and a Bachelor's degree from Sophia College for Women. Apart from being the 'Digital Bee', Priya is also a renowned Voice Actress, who has lent her voice to various characters in more than 100+ animated, live action films and television shows. She is a professional dancer and also a guest lecturer on digital journalism. Press: Priya has been interviewed by and featured in several newspapers including The Hindu, Maharashtra Times, DNA, The Times of India, iDiva, Deccan Chronicle, Loksatta, The Asian Age, Mid-Day among others. She was also seen on the cover of Femina Magazine's Made For You Issue in April 2013. 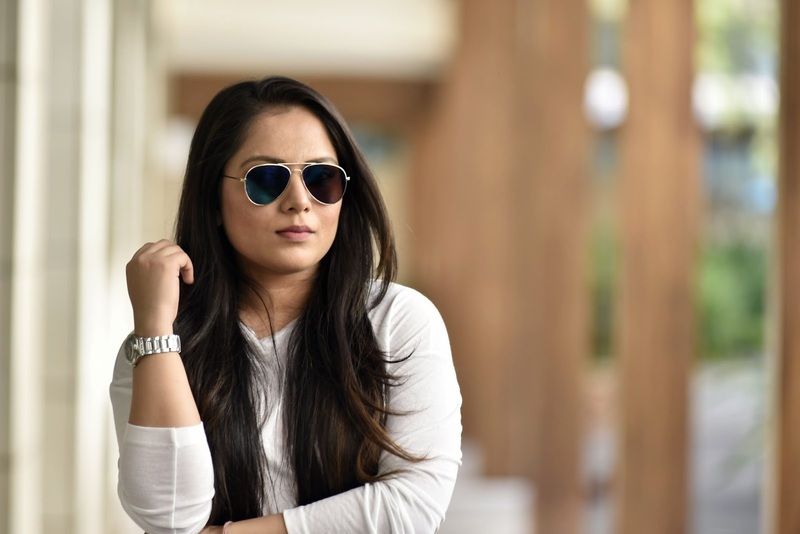 She has also been interviewed, featured and quoted in magazines like New Woman, Grehalakshmi (Hindi), Hair, Youth Incorporated, Grazia India, India & You among others and websites like Rediff, Patrika News. 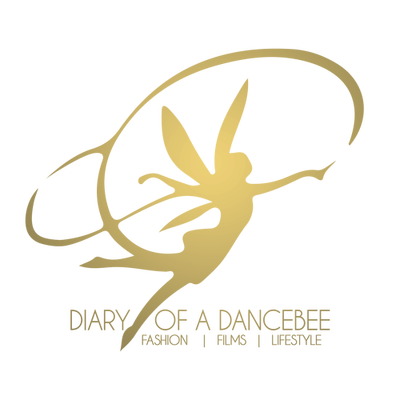 Diary of a Dancebee is an award winning Entertainment and Lifestyle website, best known for exclusive, factually correct updates. It has stood by the 'no-gossip' policy, giving fact check and research top priority. The website is an extension of the editor's personality, which is multifaceted. While Priya's sartorial choices (personal style) can be decoded in the Look Book section, trends, analysis and her love for all things 'stylish' can be explored under the Fashion section. Film lovers can settle down with a cup of hot coffee and read our exclusive celebrity interviews or browse through the cinema features. For those who swear by Food, Fitness and Travel, there is something for you too. To sum up, Diary of a Dancebee caters to all kinds of readers and that too, from all walks of life and age groups, be it 6 or 60. You may also find occasional philosophical notes and thoughts.